Time for another KAPsi THROWBACK! 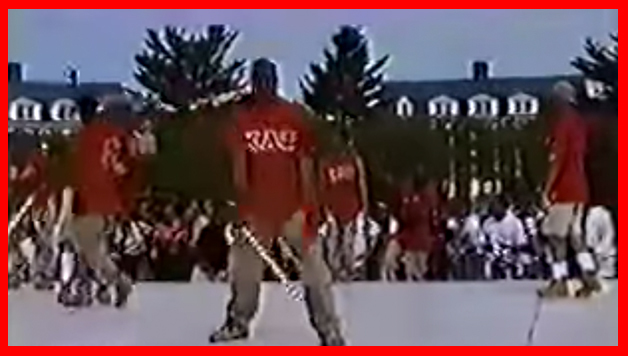 We just obtained this video of Kappa Alpha Psi stepping at the University of Maryland Block Show 1997! Watch what they do with their Kanes!